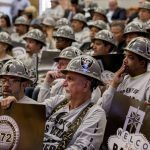 Las Vegas Stadium is scheduled to become the home of the NFL Raiders come 2020. Three years later, the $1.9 billion venue could play host to the most-watched annual event in America: the Super Bowl. Currently under construction, the domed 65,000-seat stadium is thought to be in the running for the big game five years from now. The site of Super Bowl LVII could be chosen as early as next month when NFL team owners meet in Orlando. Raiders owner Mark Davis, who is paying $500 million of the $1.9 billion project cost, sits on the NFL Super Bowl and Major Events Committee. 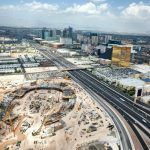 Davis is expected to make a strong case for Las Vegas in 2023. NFL Senior VP of Events Peter O’Reilly told the Las Vegas Review-Journal recently that Las Vegas is a “realistic” candidate. “When you think Las Vegas, clearly a great entertainment capital. From a hotel and entertainment standpoint and what will be a tremendous venue when it’s built, Las Vegas is a viable Super Bowl host for sure,” O’Reilly declared. Following Sunday’s Super Bowl in Minneapolis where the Philadelphia Eagles upset the New England Patriots, the big game will go to Atlanta in 2019, Miami in 2020, Tampa in 2021, and Los Angeles for 2022. Super Bowl stadiums in Atlanta and Los Angeles were both under construction when their hosting bids were announced in May of 2016. The NFL has long opposed Las Vegas hosting a franchise due to the city’s widespread sports betting. 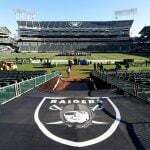 And despite 31 of the league’s 32 owners voting in favor of allowing the Raiders to relocate there, Commissioner Roger Goodell doubled down on his anti-sports wagering position just last week. Ahead of the 2018 Super Bowl, Goodell again expressed his concern that allowing people to gamble on the outcomes of NFL games jeopardizes the league’s integrity. 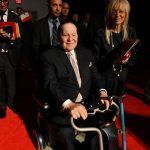 But by 2023, legalized sports betting could be in numerous states across the country. The US Supreme Court will soon deliver its ruling on whether the current federal ban, which outlaws the activity in all but four states, is in violation of the US Constitution, as lawmakers in New Jersey contend. In the past, NFL cities submitted bids to the league with their proposals for hosting the Super Bowl. But moving forward, the NFL will be identifying desired candidate cities and be the ones reaching out to negotiate. The NFL prefers warm-weather locales for the February Super Bowl. Twenty-seven of the 52 Super Bowls have been played in New Orleans (10 times), Miami (10 times), and Los Angeles (seven times). Tampa has hosted five times, while San Diego, Phoenix, Houston, and Atlanta have all hosted three Super Bowls. 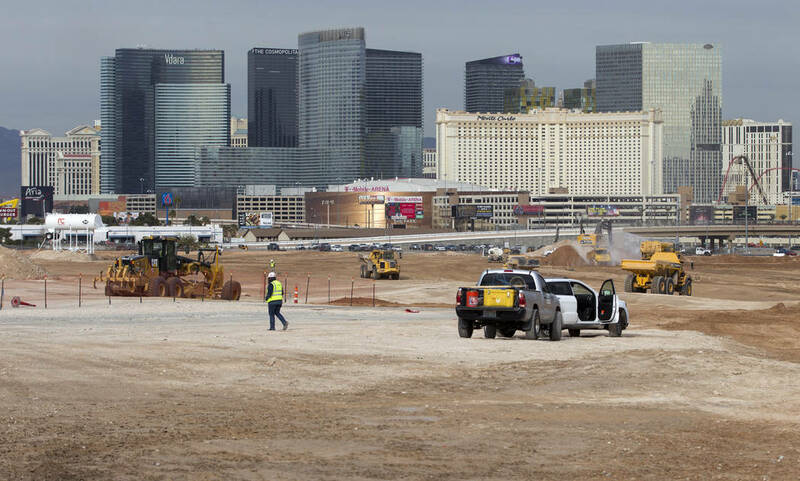 With an average daily high of 63 degrees Fahrenheit in February, and the tide changing in regards to sport betting, the odds of Las Vegas Stadium hosting a Super Bowl in the coming years has presumably shortened greatly.